Want to impress your Irish friends and co-workers? 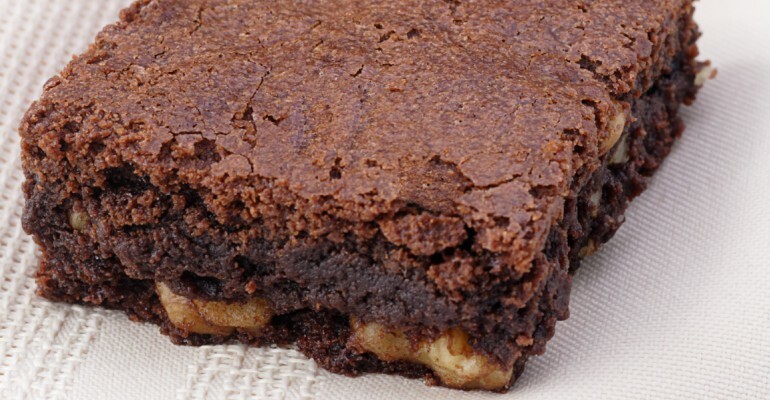 Make these yummy Guinness chocolate brownies, baby! What goes together like two peas in a pod? Chocolate and beer. That might sound a little strange to you but it is indeed true. I found this amazing recipe for Guinness chocolate brownies and when I made them my taste buds sent me a thank you card. My Irish neighbors said they were amazingly tasty, too. 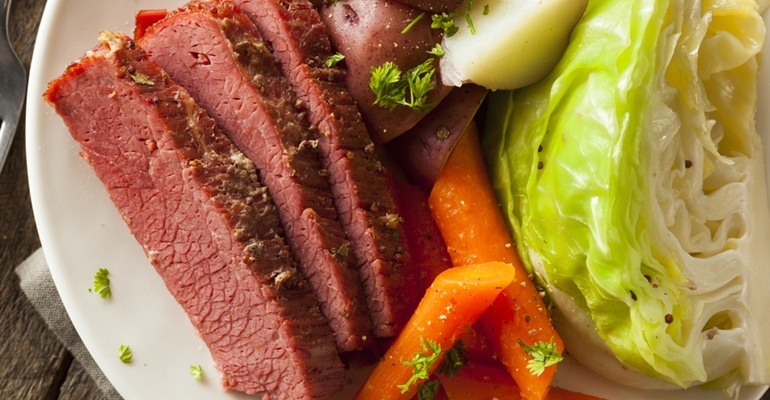 That says a lot about this recipe because my Irish friends are serious about their food, especially when non-Irish folks try to replicate their recipes. I served these delicious Guinness chocolate brownies with some Bailey’s Irish cream ice cream. 1 Boil Guinness, reduce by half: Place the Guinness stout in a medium saucepan (2-quart) and bring to a boil. Watch out for the stout bubbling up too much. Boil until the liquid reduces by half. 2 Progressively add butter, sugar, cocoa, salt, cinnamon to the Guinness, then let cool: Stir the butter into the reduced Guinness until melted. Add the sugar and whisk until dissolved. Whisk in the cocoa, salt, and cinnamon. Whisk until smooth. Remove from heat and let cool until just lightly warm to the touch. 3 Prepare an 8×8 baking pan: Line a square baking pan with parchment paper or foil in a way that there is overhang over two sides of the dish making it easy to remove the brownies once they are baked. Brush with a little butter or baking spray. 5 Stir in the vanilla, eggs, flour, nuts: When the mixture has cooled until just lightly warm to the touch, stir in the vanilla extract and eggs. Stir in the flour until smooth. Stir in the nuts. 6 Bake: Pour into the prepared lined baking pan. Bake at 350°F for 30 minutes. Cool on a rack. When completely cool lift the brownies out of the pan. Cut into 16 to 25 squares or rectangles. Quick Tip: Serve Guinness chocolate brownies as dessert during your St. Paddy’s Day celebration.